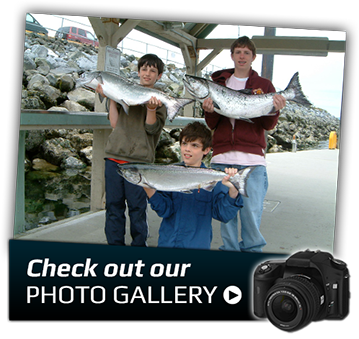 Profish Adventures | Campbell River Guided Salmon Fishing Charters. 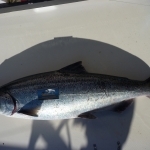 Salmon Fishing Charters Campbell River. Campbell River Salmon Fishing. Guided Campbell River Salmon Fishing. 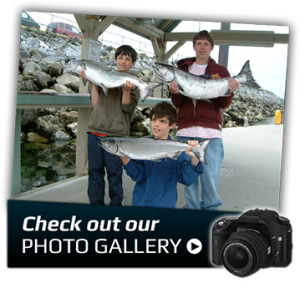 Campbell River Salmon Fishing Charters. Fishing Tours Campell River BC. Salmon Fishing Guides Campbell River. 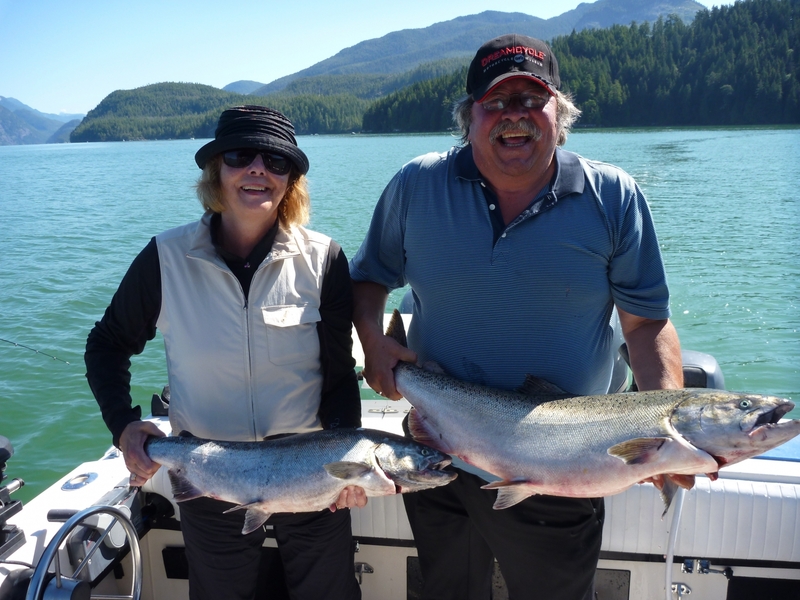 Guided Salmon Fishing Tours Campbell River,BC. Welcome to Profish Adventures!! If your looking for A Campbell River Guided Salmon Fishing Charter of a lifetime!! you have come to the right place. 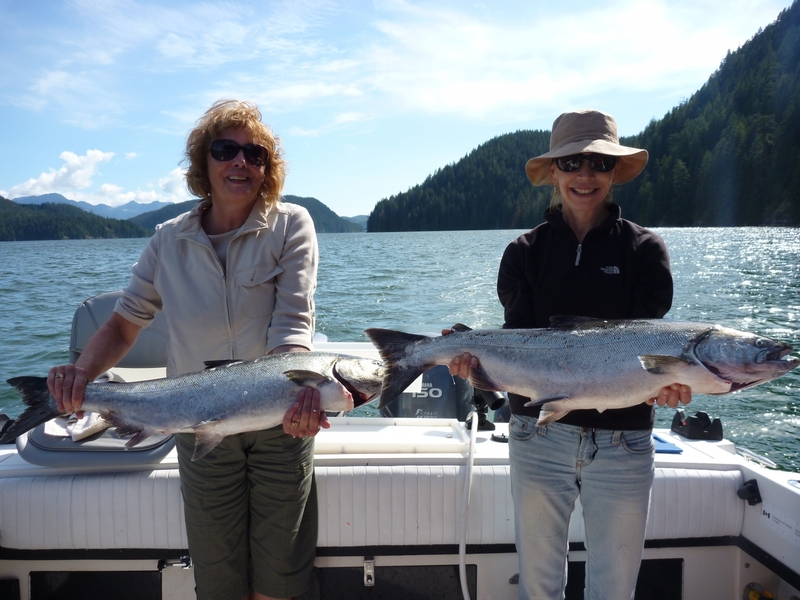 Profish Adventures will show you what Guided Salmon Fishing Charters in Campbell River are all about! All five species of Pacific Salmon migrate along the coast of Vancouver Island and Campbell River. 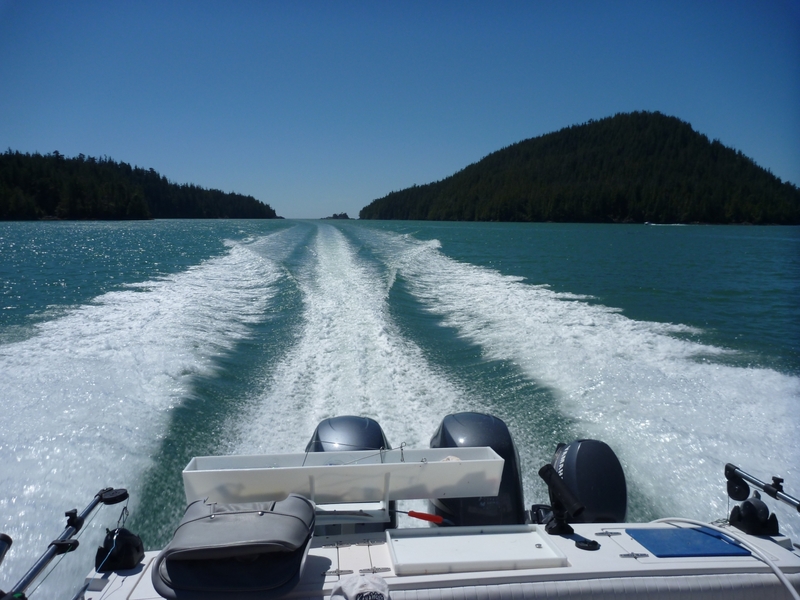 We offer the best Campbell River Salmon Fishing Charter experience in the spectacular setting of British Columbia’s fantastic West Coast. 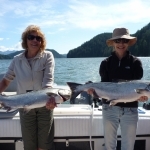 Your personal safety and comfort are top priorities as our professional Campbell River Salmon Fishing Guides create an exciting and memorable Guided Salmon Fishing Charter experience on the water. 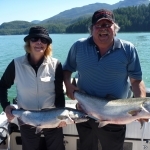 We use only the most experienced, personable, professional and knowledgeable local Campbell River Salmon fishing guides. Each of our Campbell RIver Fishing guides have proven Salmon catching track records and operate only the highest quality, well-maintained Campbell RIver guided charter fishing boats and Salmon Fishing equipment on the Coast. .
We cater to all levels of fishing experience, from first-timers and families to experienced anglers. Kids are always welcome — We love teaching young people how to fish for Campbell River salmon, and showing them what this incredible area has to offer for great outdoor Adventure. 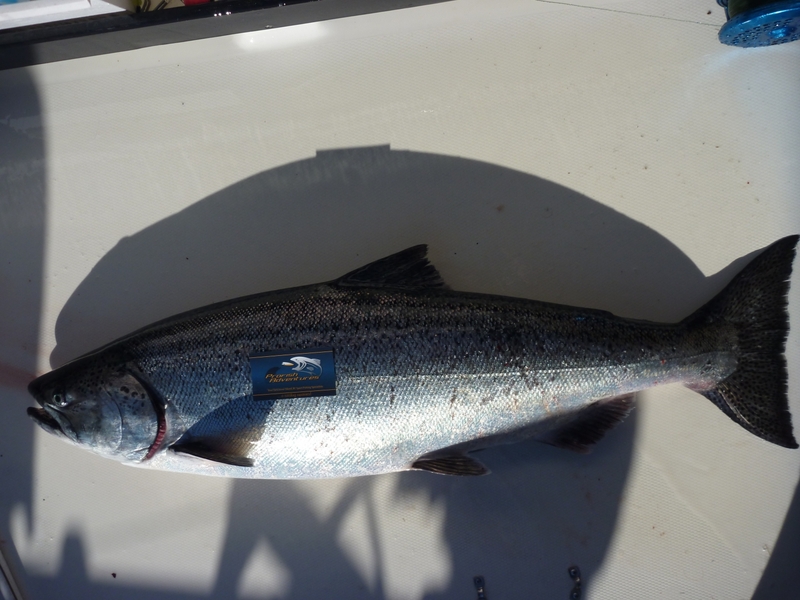 Campbell River Salmon fishing guides are well versed in conservation. Our Campbell River Fishing Guides maintain a profound respect for the resource that provides us with the chance to share a great outdoor experience with our charter fishing guests. A pre-trip briefing will help first-timers understand how we fish for Campbell River Salmon and familiarize them with Salmon fishing equipment and procedures. Teamwork and participation are your keys to a fun and a successful guided Campbell River Salmon fishing adventure! 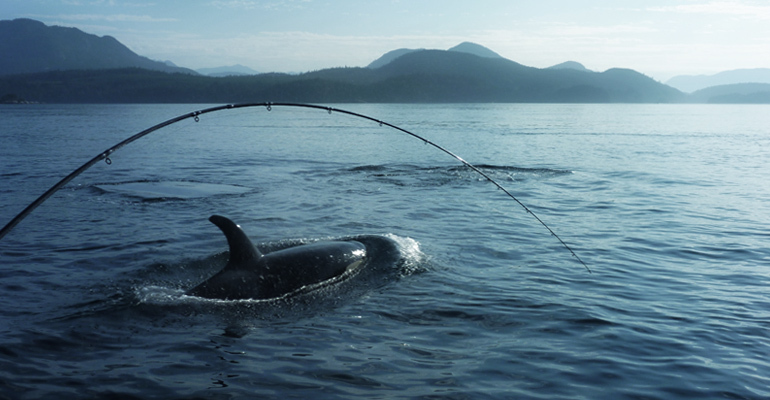 We look forward to Salmon Fishing with you in Campbell River, Vancouver Island, BC. 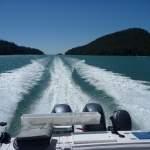 Salmon Fishing Charters Campbell River, BC!